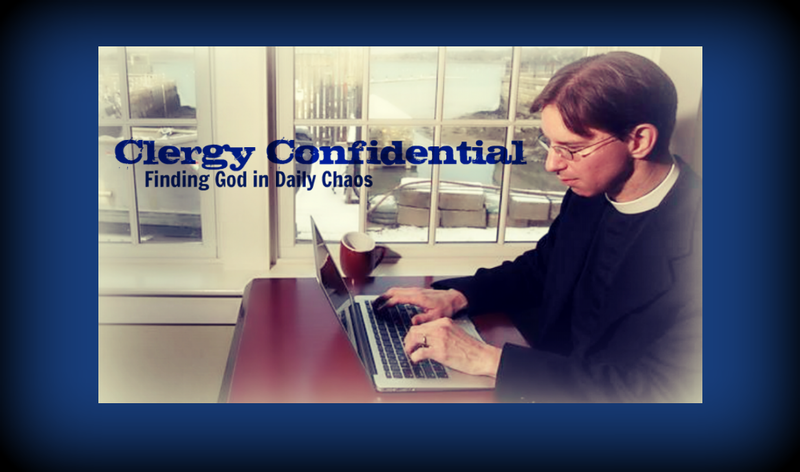 Clergy Confidential: Why a Pink Candle in the Advent Wreath? Few things get church folks more riled up than a conversation about what color candles to use in the parish Advent Wreath. All purple, all white, all blue, all red, three blue and one pink, three purple and one pink, or some other color combination. And that's even before the discussion over whether or not to add a Christ Candle in the middle on Christmas Eve. 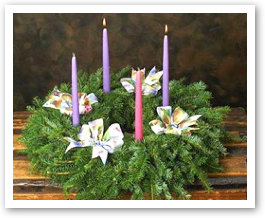 I know one rector who was even accused of "ruining Advent" for using the "wrong" color of candles one year. Of course this is all high on Jesus' list, I'm sure. 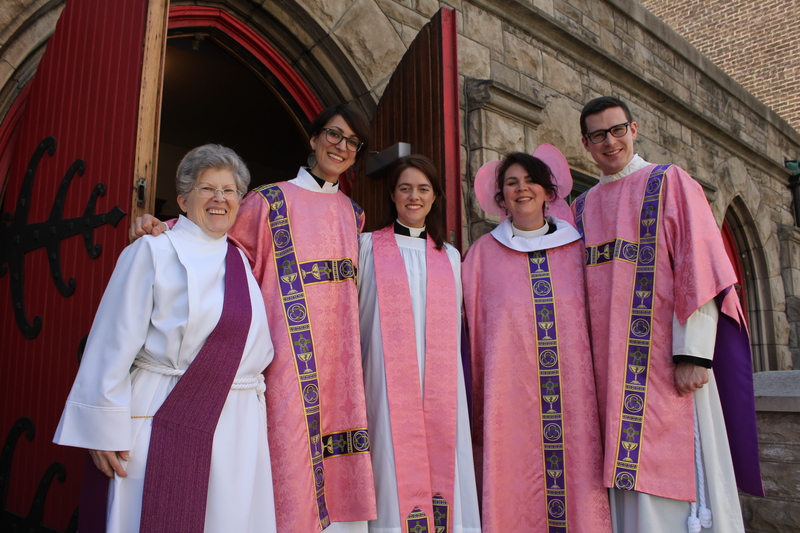 So relieved to see you invoke the color description "rose," because even more vituperative than the violet v. sarum blue conversation is what happens when vestments are characterized as "pink." Thank you! You clarified many rose mysteries for me. I recognize a few folks in that photo!